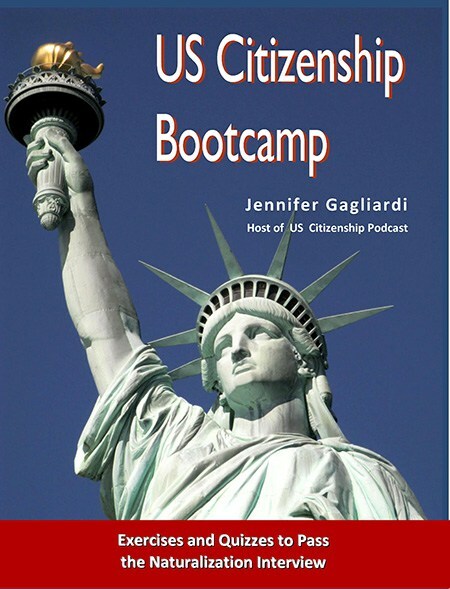 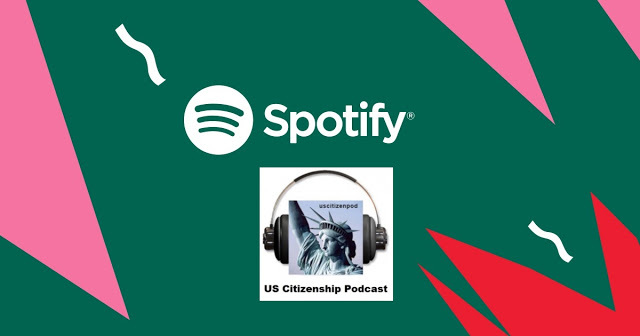 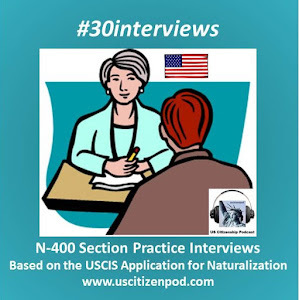 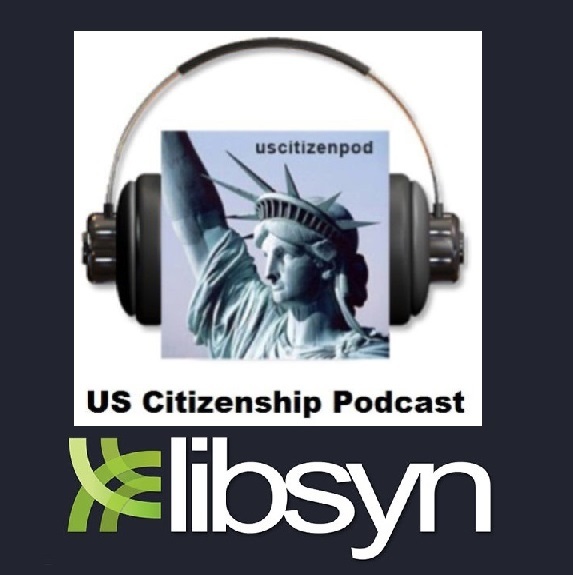 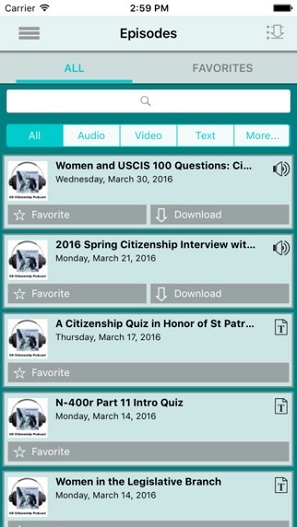 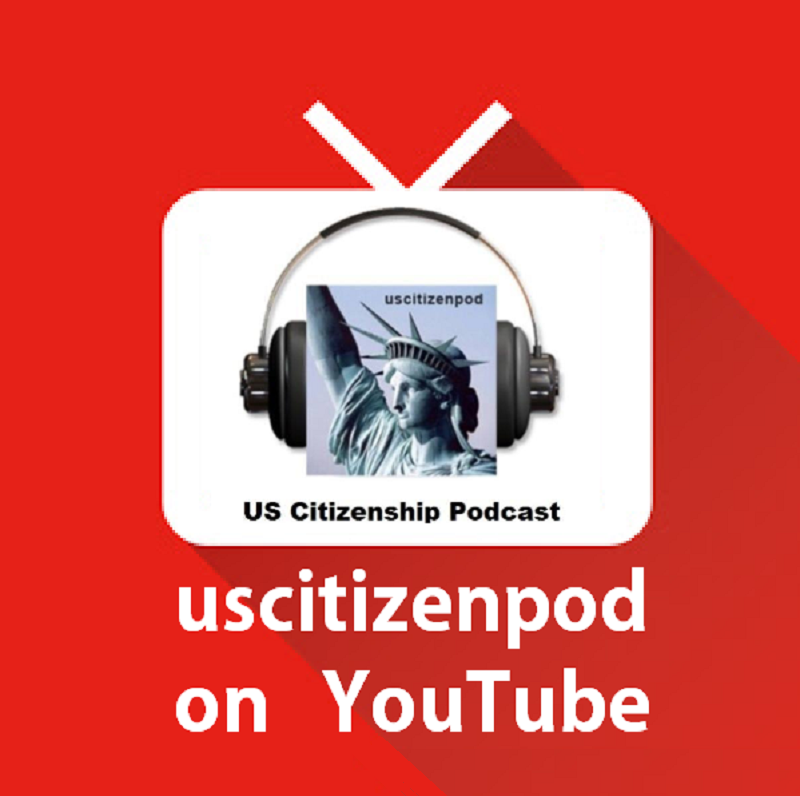 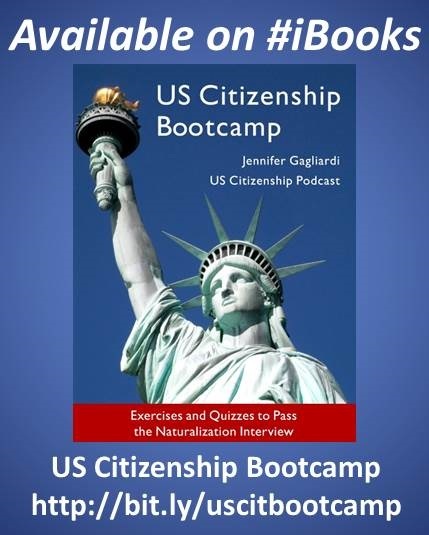 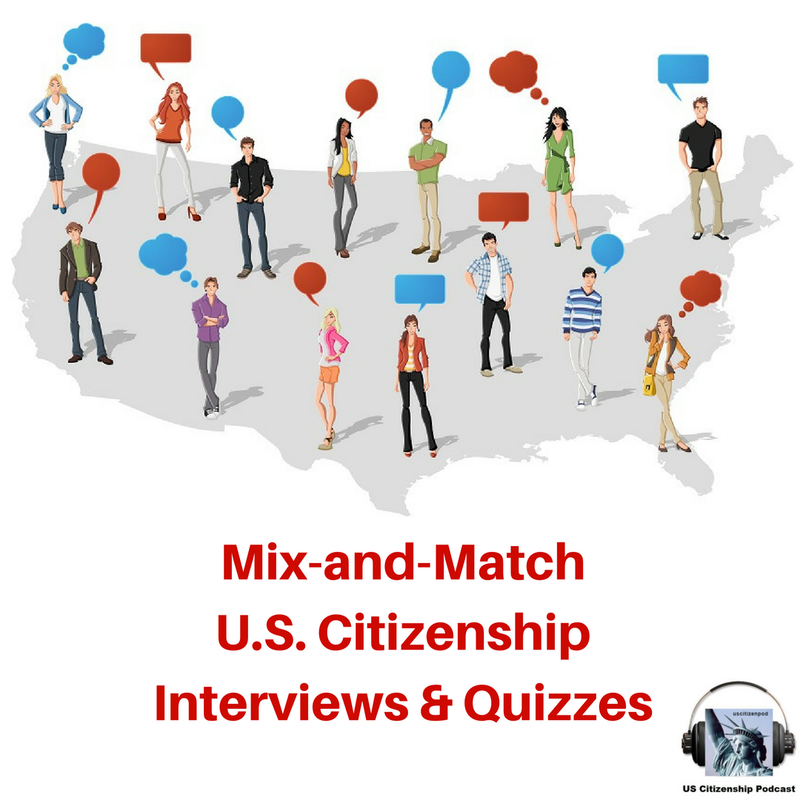 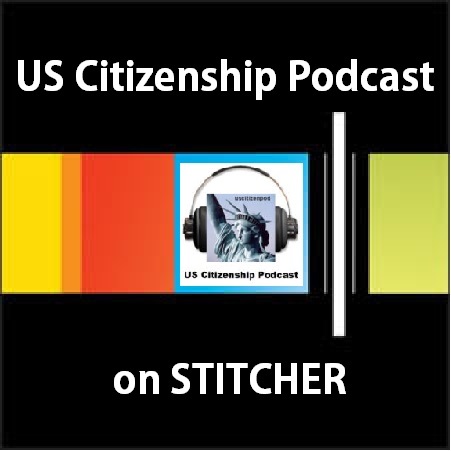 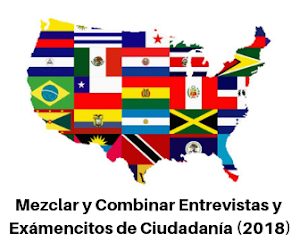 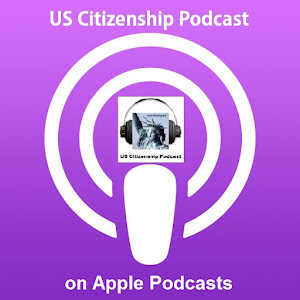 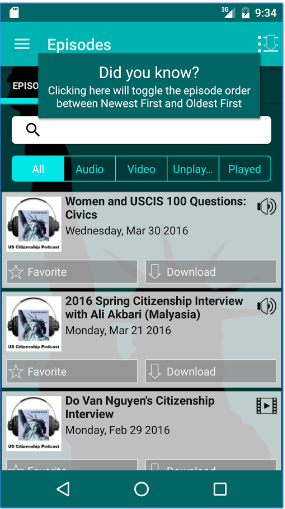 US Citizenship Podcast: West Wing Week: 02/06/15 or, "To All the DREAMers"
West Wing Week: 02/06/15 or, "To All the DREAMers"
wh.gov West Wing Week: 02/06/15 or, "To All the DREAMers"
Welcome to the West Wing Week, your guide to everything that’s happening at 1600 Pennsylvania Avenue. 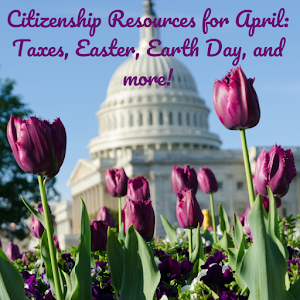 This week, the President spent time with Scientists, Letter Writers, Homeland Security Staffers, Immigration, Healthcare and Education Advocates, Spiritual Leaders, Athletes, and DREAMers. 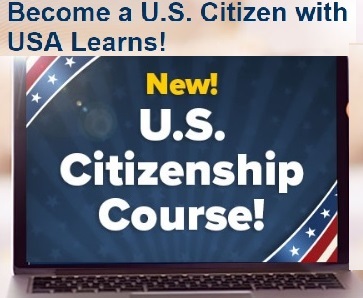 That’s January 30th to February 5th or, "To All the DREAMers."